Written by admin. Posted on October 19, 2015. Filed under News. Bookmark the Permalink. Comments are closed, but you can leave a trackback: Trackback URL. 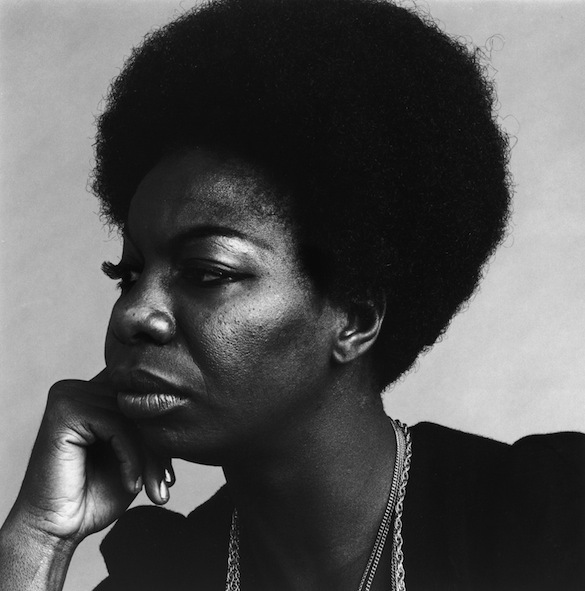 A while ago DJ Maestro asked me if i would have liked to rework Nina Simone classic tune “Plain Gold Ring”.